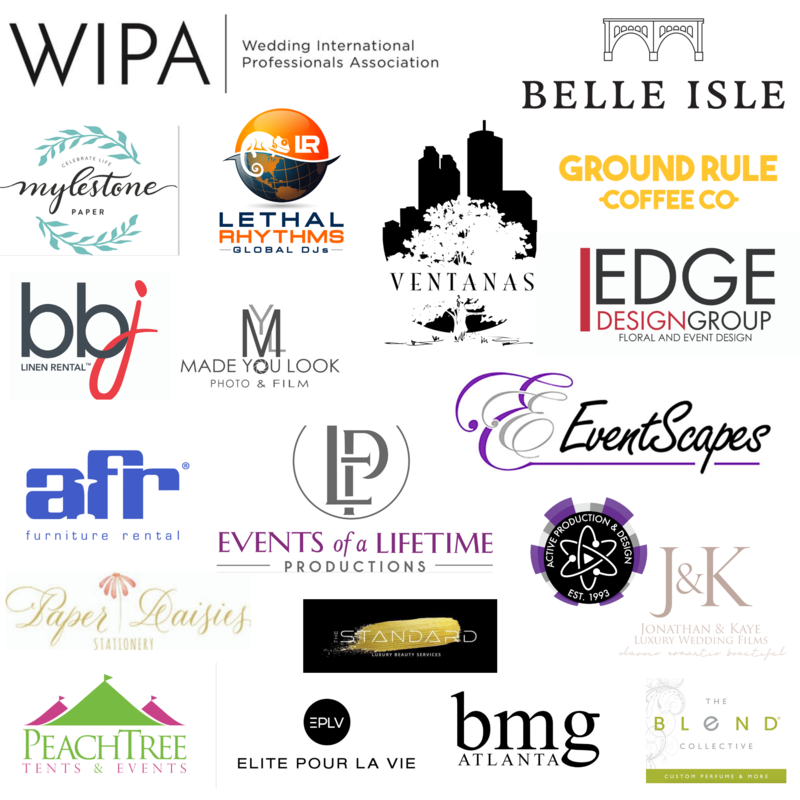 Join us in thanking our gala awards sponsors! 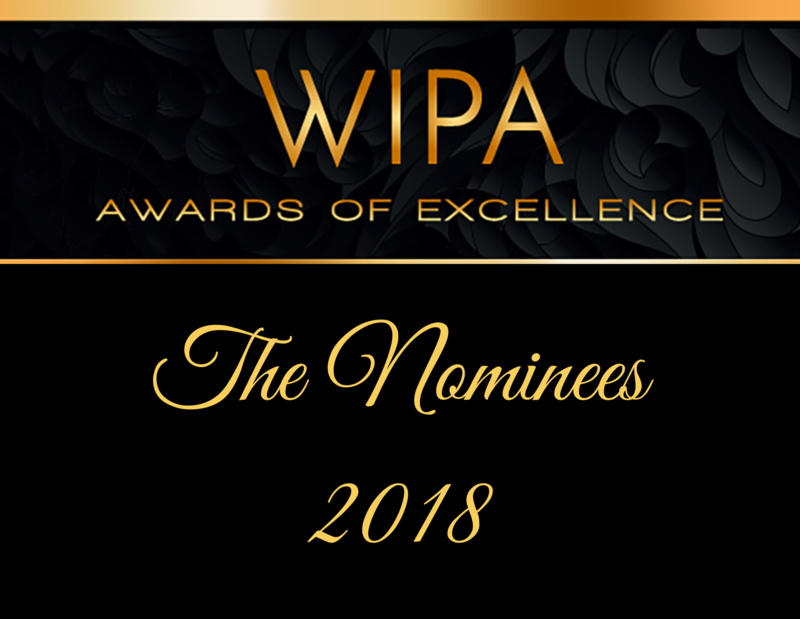 Each form is submitted by the individual completing it and is held on file on the WIPA website where it can be viewed by the administration. Once nominations close we will send each chapter a list of the submissions for their chapter. Over The Top Rental Linens is a national full service, linen rental company shipping tabletop fashion nationwide. Jacqueline Events & Design is a luxury boutique planning firm located in Dallas, Texas. Craft Cocktail Catering is a luxury liquor catering service. Generations Hall is a unique space for New Orleans and Destination Weddings. Our staff is dedicated to celebrating life events and the sharing of food and drink. Conveniently located in the Warehouse District of New Orleans, Generations Hall can be configured to the needs and budget of any wedding Event. Event planning and design company based in Ventura/Santa Barbara. Fazeli Cellars' exquisite architecture featuring elegant towers, a double grand staircase, water fountains, and majestic Old World wooden double doors, all set against rolling hills and vineyard views provides the setting for the romantic wedding of your dreams. Illuminating the moment, elegant wedding photography. Très L.A. Group welcomes Rob Pausmith - Managing Director, Megan Tupper - Production Manager, and Elise Prizzi - Venue and Production Coordinator to their team. Très L.A. Catering has just announced their exclusive catering partnership with Cielo Farms. PartySlate CEO and Co-Founder, Julie Roth Novack, was featured in Inc. magazine as a top female founder in Chicago. PartySlate also continues its national expansion with the recent launch of PartySlate San Francisco at The Pearl on August 29 and the upcoming launch of PartySlate Palm Beach at the Four Seasons Resort Palm Beach on November 28. 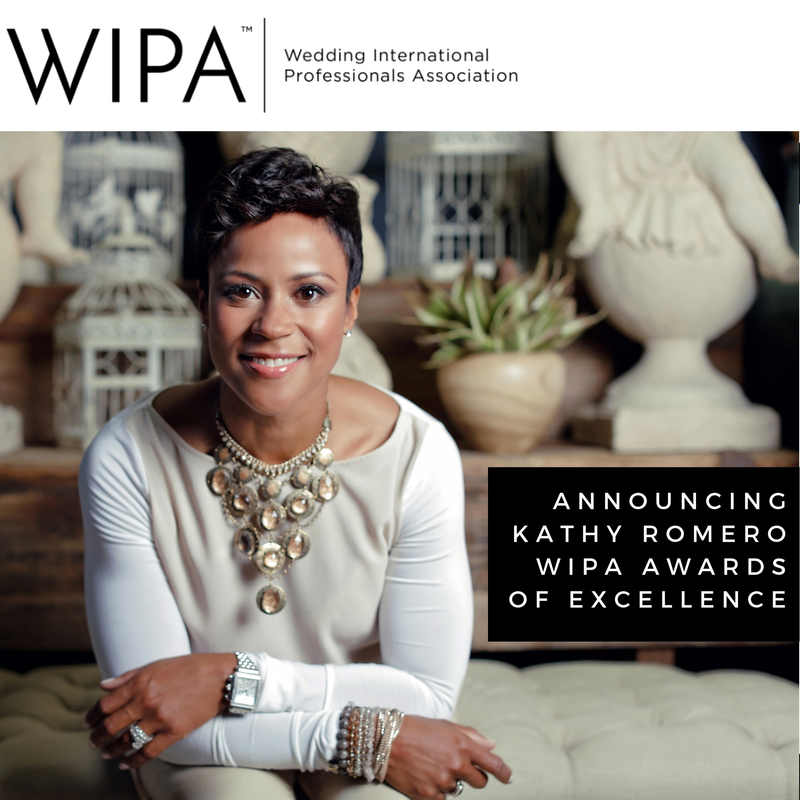 Rhonda Couchigian Founder Rayce PR and Marketing was named by BizBash Media as one of the 500 most influential people in Special Events. Swissotel Chicago invites you to experience Chicago’s newest penthouse ballroom, Eleve. with breathtaking views of the skyline, Chicago River and Navy Pier. Book by March 31, 2019 to receive a complimentary lighting package, valued up to $2,000. Coastal Catering partnered with the Newport Dunes and Chic Celebrations for last months' WIPA member Educational Lunch! We were honored to work alongside some very talented industry professionals in transforming this beautiful bay-side venue into a Wedding Oasis! Our menu featured fresh coastal flavors with some new twists on traditional Pacific Rim favorites by Executive Chef David Man and his talented team! If you did not have the pleasure of attending, please check out the album captured by Mccune Photography HERE. Use the password "newportdunes2018" for access. Premiere Party Rents is featured on Carats & Cake for this beautiful Malibu Rocky Oaks Wedding. Premiere Party Rents is also highlighted on California Wedding Day for this dreamy Cielo Farms wedding. Good Gracious! Events is featured on California Wedding Day's "Haute List". Good Gracious! Events is also highlighted on The Celebration Society. Luxe Linen was featured on Grace Ormonde for an Elegant Understated Wedding and their first Tabletop Thursdays feature. Ceremony Magazine featured Luxe Linen for Colors of Love Styled Shoot. Luxe Linen was also featured on The Every Last Detail for A Romantic Soft Blue Temecula Wedding. Premiere Wedding Music is proud to introduce our newly appointed managing director, Jennifer Hellewell. Jennifer holds both bachelor’s and master’s degrees in music. As an active freelance musician, string specialist at the Nevada School of the Arts, and mother of two, Jennifer is passionate and ambitious. Specializing in account management, musician coordination, and internal communications, she is excited to help the growth of Premiere, and we are thrilled to have her join our team! Sandy Hammer with AllSeated was named one of the Top 500 People in Events by BizBash. Sandy was also recently selected to speak at The Special Event Show and Catersource Conference 2019. Christie Osborne of Mountainside Media was published on Catersource with her article entitled Designing Facebook Ads that Work. You can also find her over at Sage Wedding Pros discussing the importance of Algorithms. Kevin Dennis with WeddingIQ was included in the Rising Tide Society’s Systems, Automation & Workflows Guide, and discussed balancing work personalities on the WeddingWire Pro Blog. Wente Vineyards was featured in two Brides.com articles, 9 Best Chilled Red Wines for Your Wedding and 10 Best Wedding-Day Rosés, According to Sommeliers. Emily Sullivan of Emily Sullivan Events was featured on Wedding Wire talking about 2019 wedding registry trends. Emily was also selected to speak at Catersource Conference 2019. Meghan Ely of OFD Consulting has been selected to speak at Catersource Conference 2019. 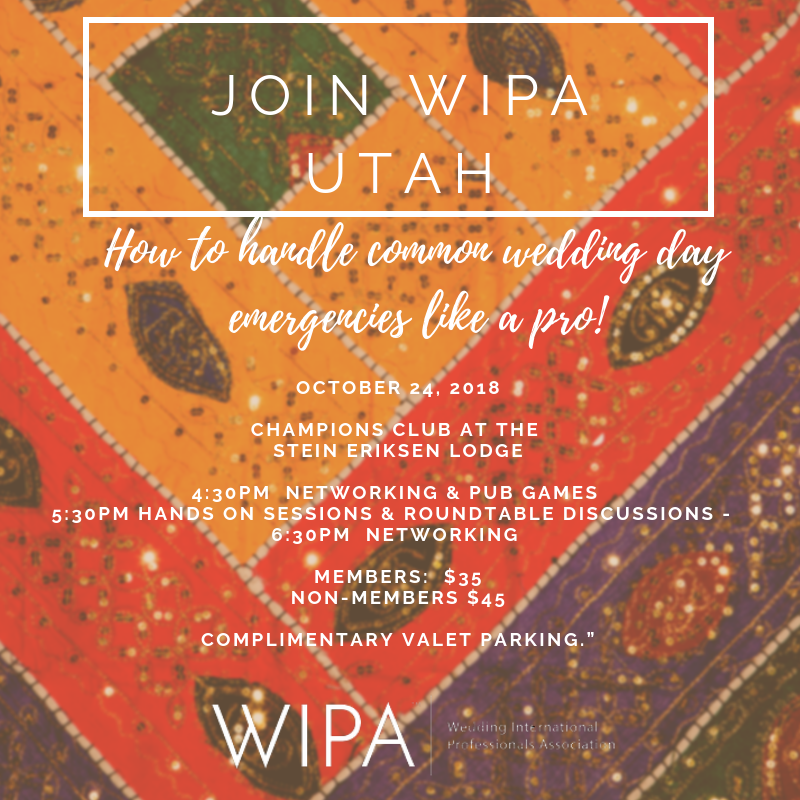 She recently shared how to use headshots to redefine your brand on the WeddingWire Pro Blog and the importance of going above and beyond for your client on Special Events. Rob Ferre of Life Of The Party will be speaking at the Planner's Xtraordinaire conference in Lake Como Italy on October 29th. 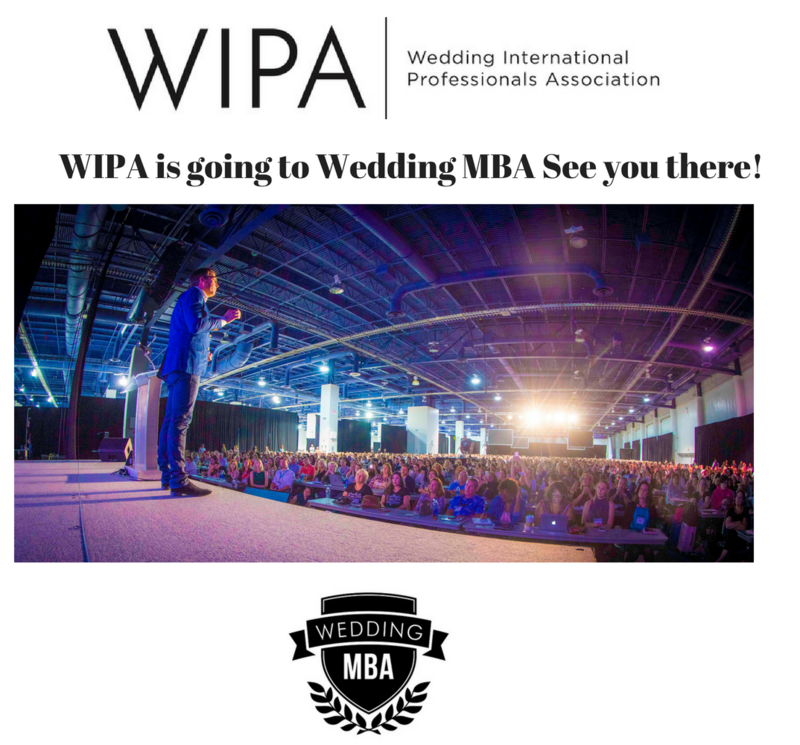 He will also be speaking at Wedding MBA on November 7th and 8th. Sarkis Studios was recently featured in Voyage LA for inspiring stories in Los Angeles. Preoccupied Bride was featured in Wedding Planner Magazine for their most important lesson learned at their first planned destination event. Alan Katz of www.GreatOfficiants.com Is excited to be the featured speaker at this year’s Wedding MBA in Las Vegas. He will be doing two presentations. One for the officiant’s break out and one for general sessions. Both of them have to do with reviews that are more specific for each presentation. Here is the listings of what he will be doing. Stella Plantation is hosting the third annual Fall Fest Event, previously known as “Pumpkin Patch”, for three weekends this year: October 14th, 21st, and November 4th. Tickets can be purchased on Eventbrite and include a free pumpkin per guest. Guests will be able to enjoy a variety of activities such as hayrides, bouncy houses, corn cob cannons, face painting, food, and much more. Check out the Stella Plantation website page for more details.